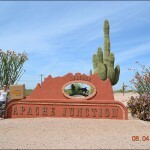 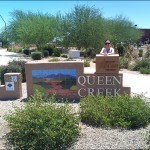 We serve customers in most areas of Arizona – centered roughly around Phoenix. 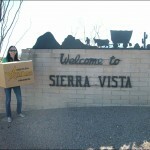 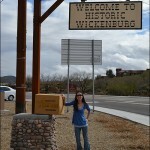 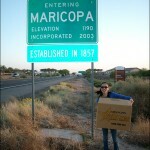 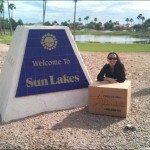 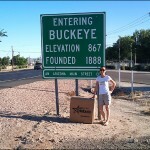 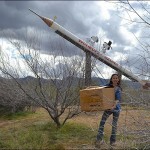 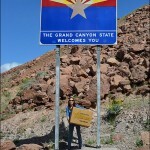 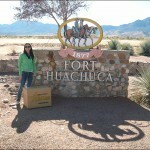 We also pick up balikbayan boxes from Tucson, though not as often. 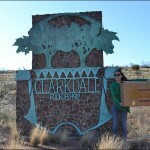 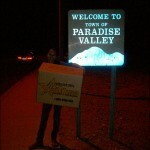 Similarly, we also pickup balikbayan boxes in New Mexico. 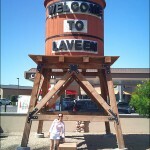 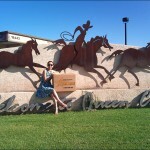 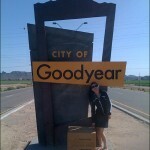 Enjoy some photos from the home towns of many of our customers.